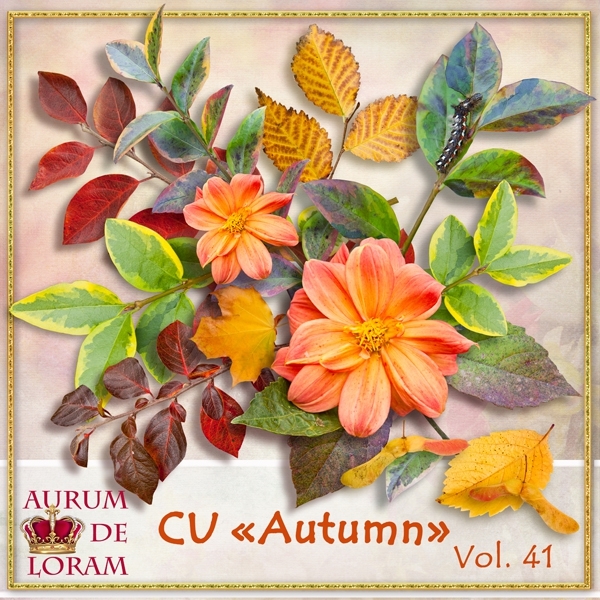 Dear friends, today Aurum de Loram http://aurum-de-loram.blogspot.com/ has BIG SALE! All our products are very cheap, enjoy it! New products from "AURUM de LORAM"